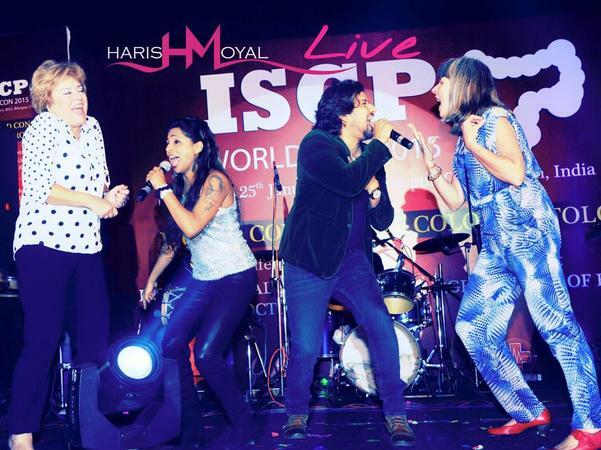 Harish Moyal has performed at over 2,000 shows across the world. Along with being a 'Big Star IMA Award' holder under the Sufi category in 2011, he was also the finalist on Indian Idol 1. 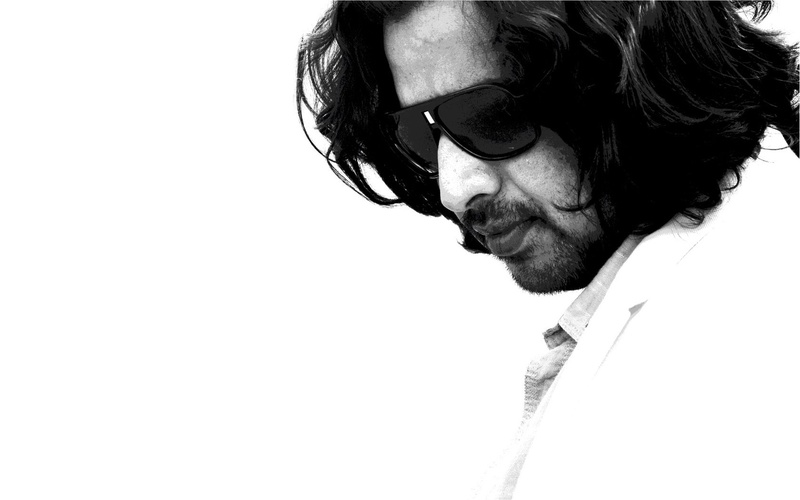 His Sufi album, Mere Saiyaan, brought him a whole lot of attention, and took him to international concerts. Whether you bring him on board for some cultural entertainment at a corporate launch or for a private social gathering, you're bound to have an unforgettable event. 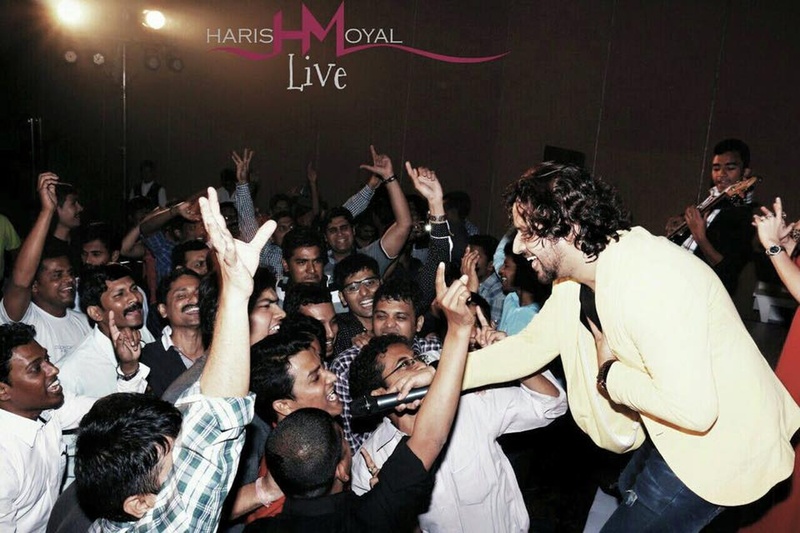 Harish Moyal is a wedding entertainers orchestra based out of Mumbai . Harish Moyal's telephone number is 76-66-77-88-99, Harish Moyal website address is http://www.harishmoyal.com/, Facebook page is Harish Moyal and address is Oshiwara, Jogeshwari (W), Mumbai. 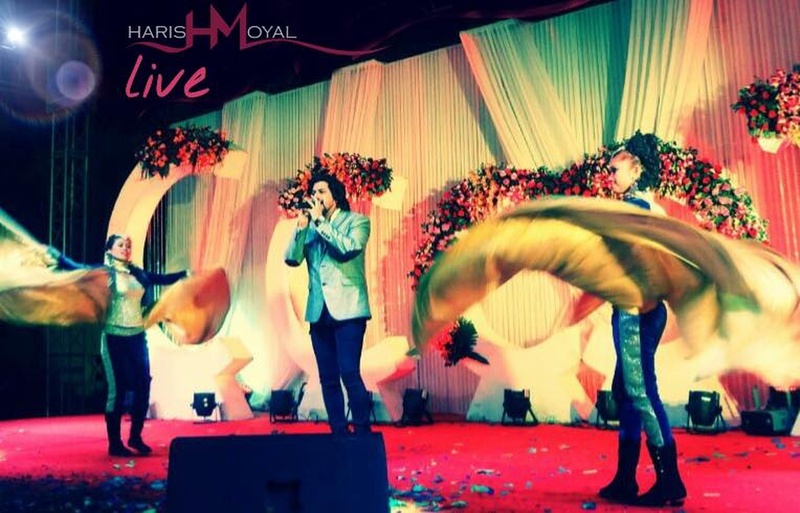 Harish Moyal is mainly known for Entertainment Services. 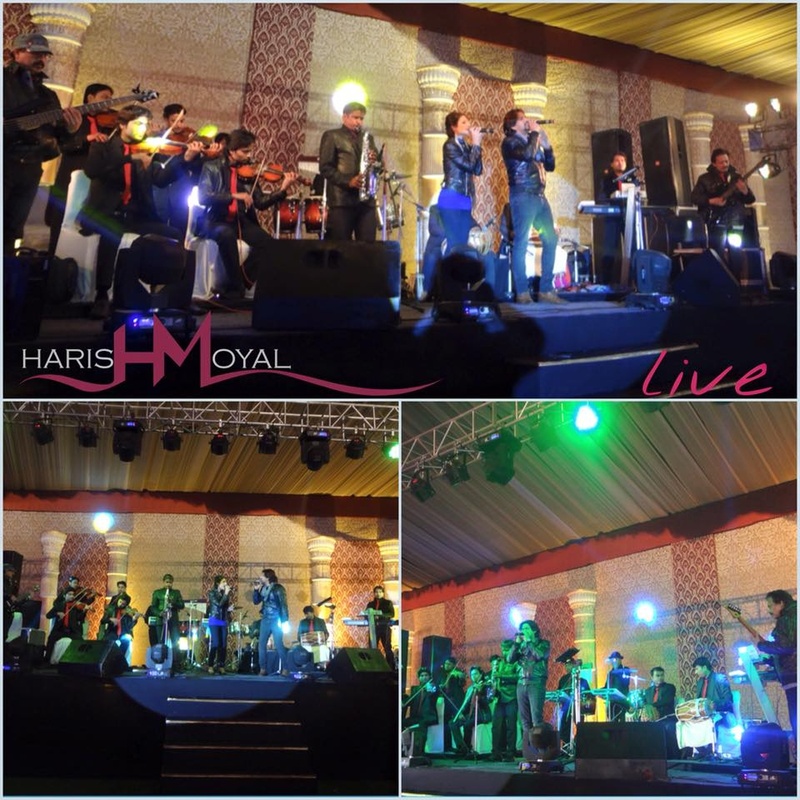 In terms of pricing Harish Moyal offers various packages starting at Rs 0/-. There are 1 albums here at Weddingz -- suggest you have a look. 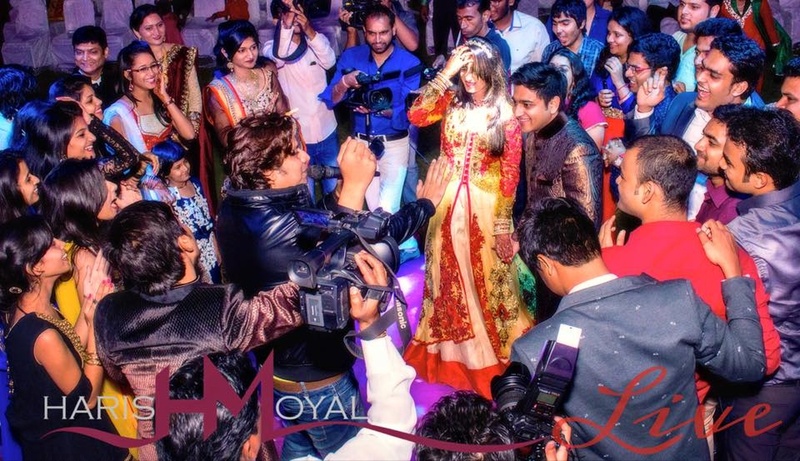 Call weddingz.in to book Harish Moyal at guaranteed prices and with peace of mind.